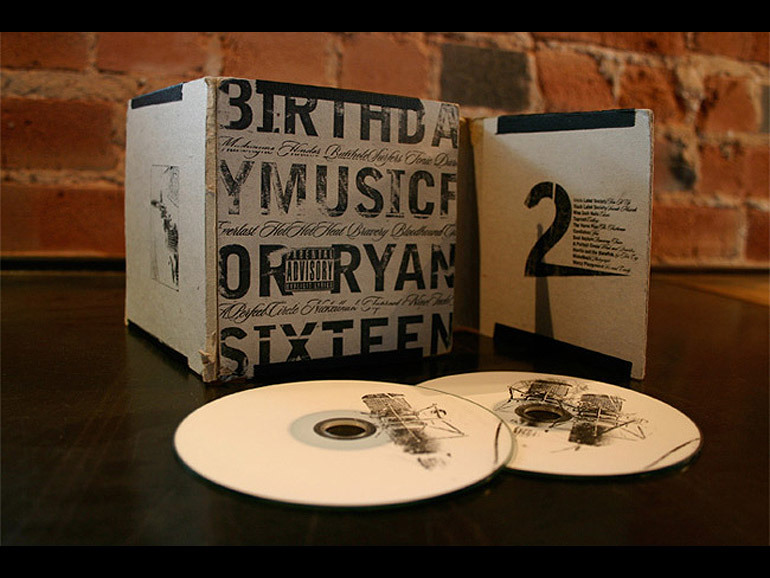 This custom music set was a special project for one of our supporters. 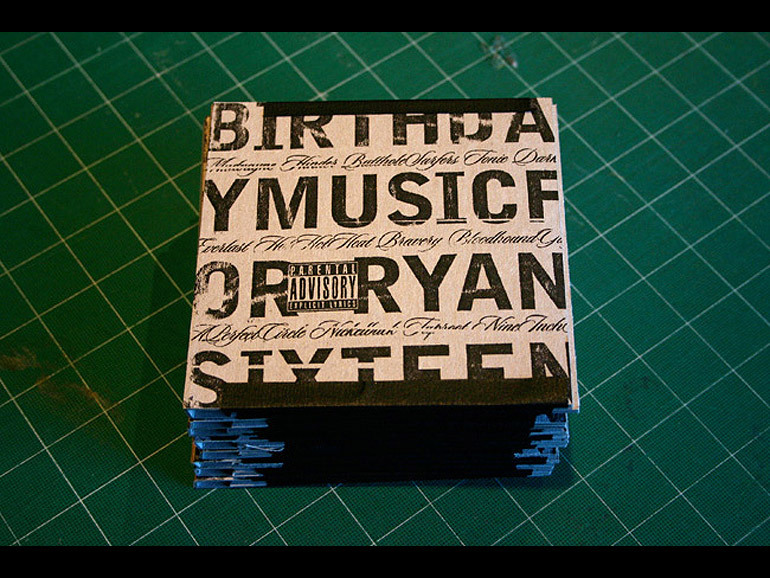 Ryan was turning 16 and the family wanted to create a mix album to celebrate his birthday. 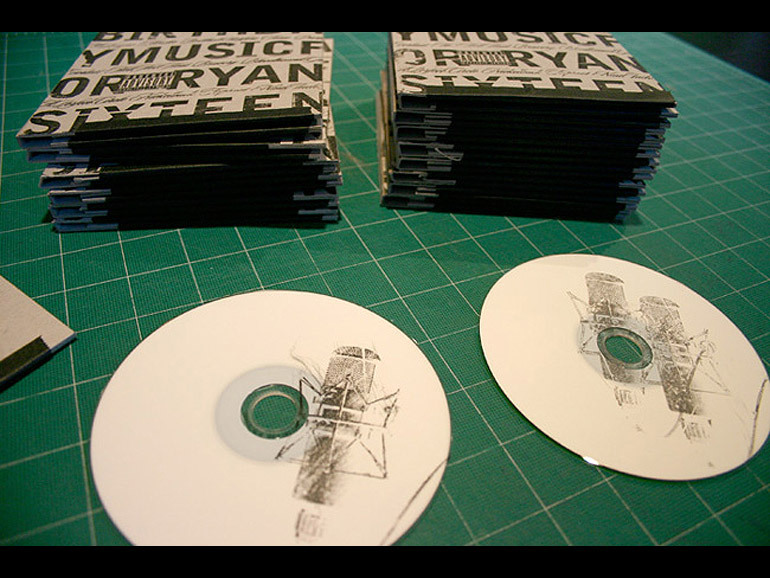 (All of the songs on the 2-disc set were Ryan’s favorite at the time.) 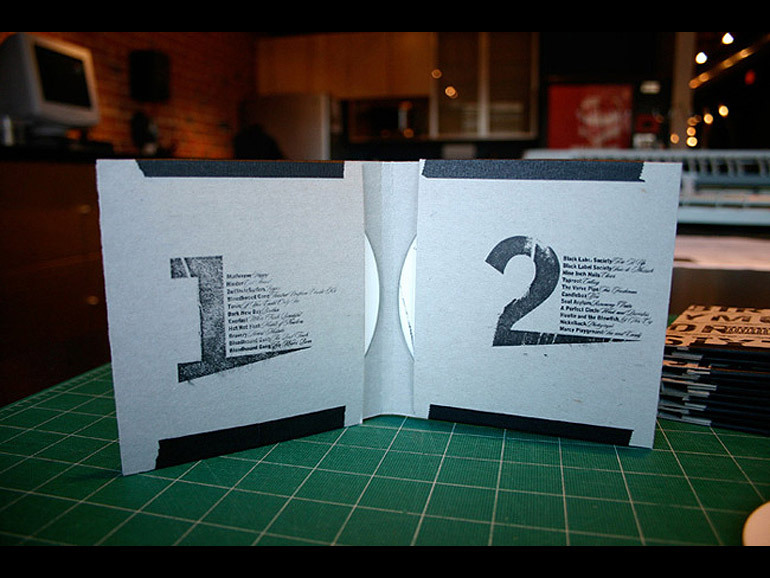 Each CD case was scored, folded and finished by hand. The graphics were applied by hand using special transfer markers. I would like to thank the music on these discs, Austin, Linda, the inventor of tape and Mr. Sam Adams for helping us get through this project! 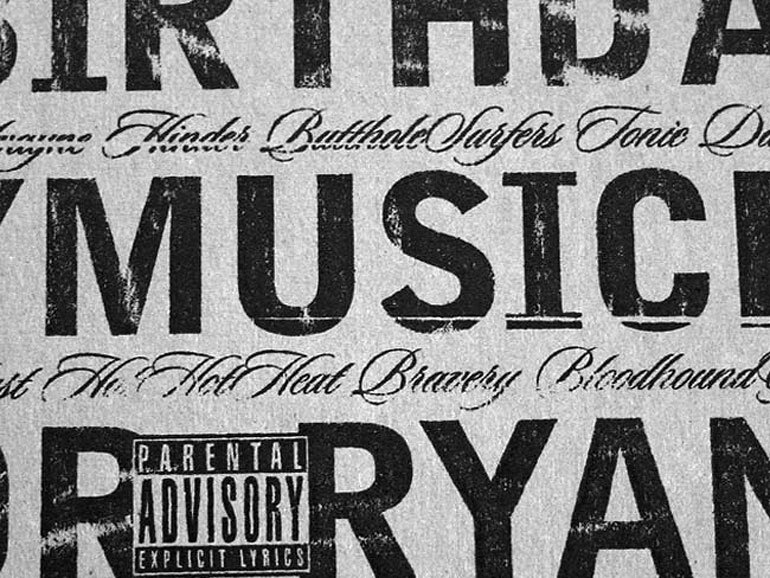 Happy Birthday Ryan!